In this episode of Wine and Dime, I talk to Gretchen Caldwell. 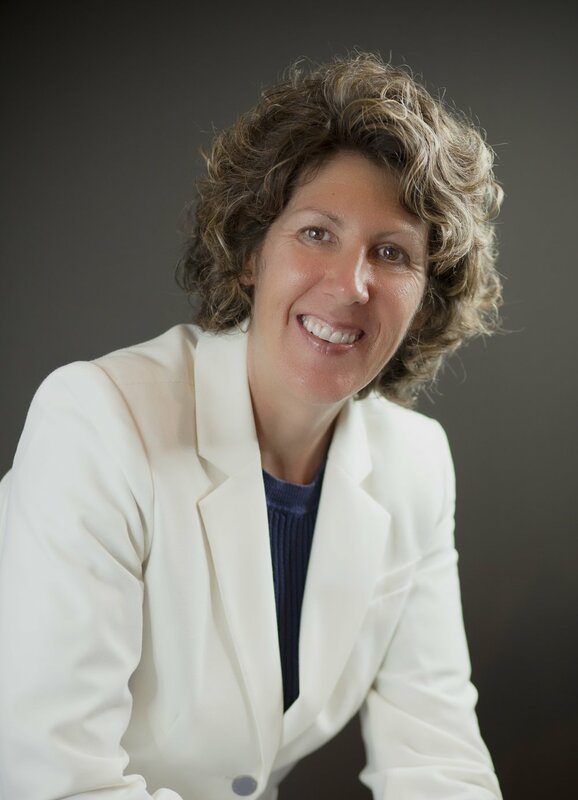 As an Advisor at EP Wealth Gretchen focuses on helping people navigate financial transitions in their life including retirement, career changes, divorce and the death of a partner or spouse. She has her series 65 license, a certificate in Financial Planning from Santa Clara University and has passed the Certified Financial Planner® exam. Prior to joining EP Wealth Advisors, Gretchen ran her own RIA, Pure Planning LLC, that provided financial planning services to Bay Area families. Gretchen received a BA in Economics from the University of Nebraska, where she was a 4 year starter on the women’s golf team. After college Gretchen spent 15 years in software sales and sales recruiting. She worked at several Bay Area start-ups including Ramp Networks, Interwoven and Savvius. Gretchen lives in Danville with her husband, Harrison, and son, Trey, and their two dogs. In her free time Gretchen enjoys reading, baking and spending time with her extended family. Carneros Chardonnay is barrel fermented in 34% new, 33% once and 33% twice-filled French oak barrels for 9 months. While ageing on the lees, the wine was hand stirred regularly to promote depth and longevity. This wine appears light straw in the glass with aromas of toasted brioche, baking spices, and candied lemon rind. On the palate, the Carneros Chardonnay is full-bodied and creamy yet balanced by its lively acidity; with nuanced flavors of yellow apple, lemon curd, baked pear, melon, and subtle hints of oak toast.